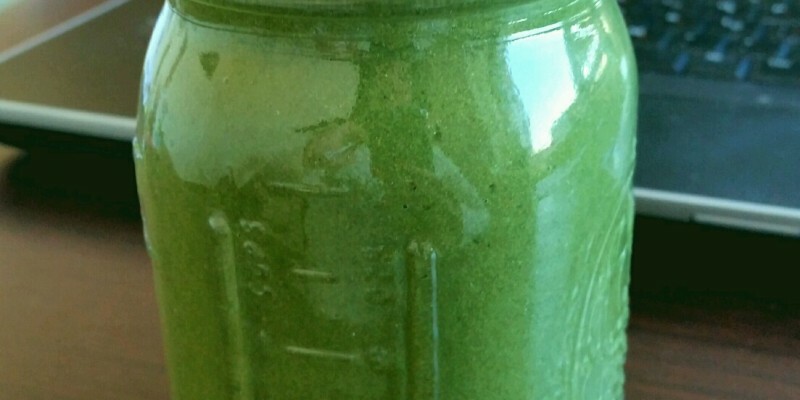 Get a pump of greens and protein in this smoothie! It’s packed with nutrients to help you lean out, build muscle, and detox! It has spirulina, which is a great post-workout addition, with its protein, iron, potassium, manganese, selenium, zinc, and a bunch of other nutrients and vitamins. It has chlorella, which also has protein, amino acids, iron, calcium, potassium, magnesium, and a whole host of other nutrients and vitamins. 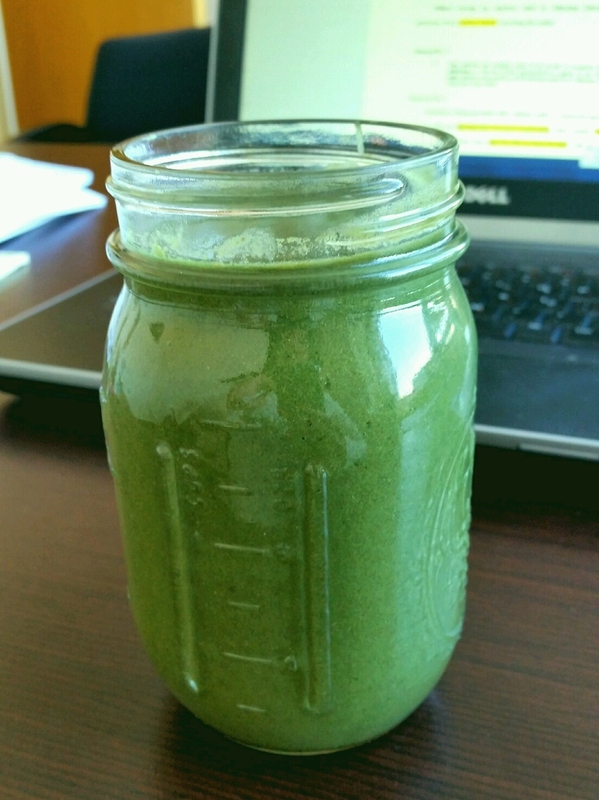 It has wheatgrass, which is also chock full of protein, amino acids, and all the minerals known to man. Finally, it has vegan protein powder for some added protein. I make this ahead of time and keep it in my fridge and then drink it as soon as I finish my workout for a quick and easy smoothie! Blend the clementine(s) and pineapples first. Add banana and water and blend. You can leave this in the fridge until you are ready to drink it, or drink it right away.